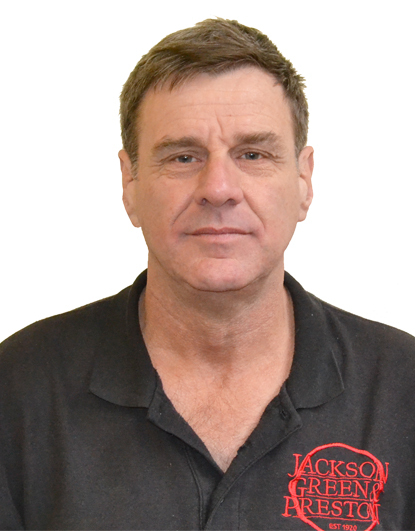 Luke joined the Jackson, Green & Preston Auction Room as Chief Auctioneer and Manager in 2014, conducting auctions and valuing antiquities for customers. His interests include travelling, sports activities and going to the gym. 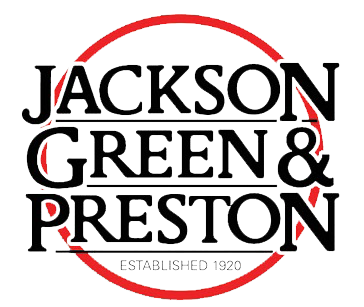 Terry has been working for Jackson Green and Preston since August 2012 as a Porter. Terry works on our sale days to assist customers with their purchases. In his spare time Terry likes spending time with his friends. 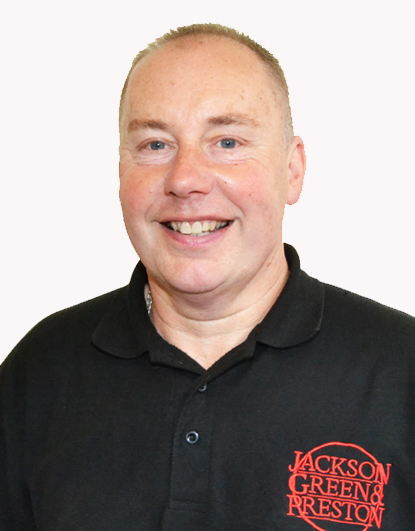 Mark has been working in the Jackson, Green & Preston Auction Room since 1990, helping customers with their purchases and offering advice on their antiques. His interests include watching Leeds United Football club at weekends and playing pool. 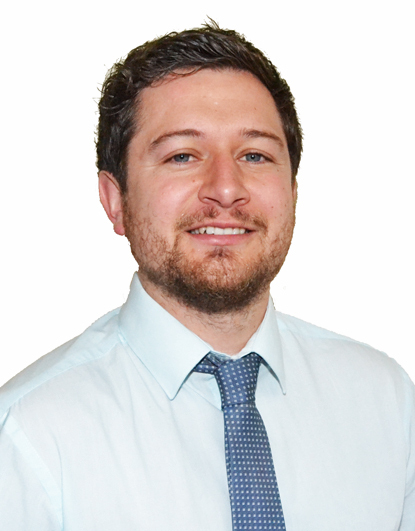 John joined Jackson Green and Preston in May 2016. In his role as Auction Porter, he helps customers with their purchases and offers advice on their antiques. 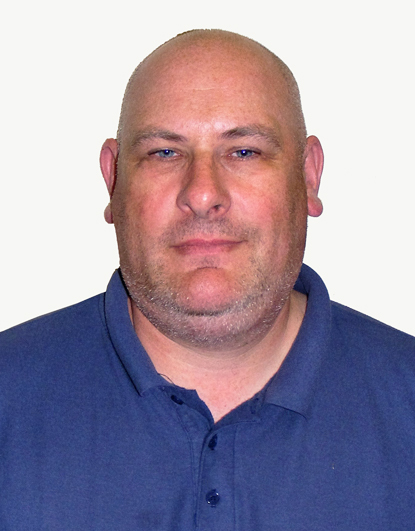 John enjoys healthy eating, keeping fit and can often be seen running along the beach.